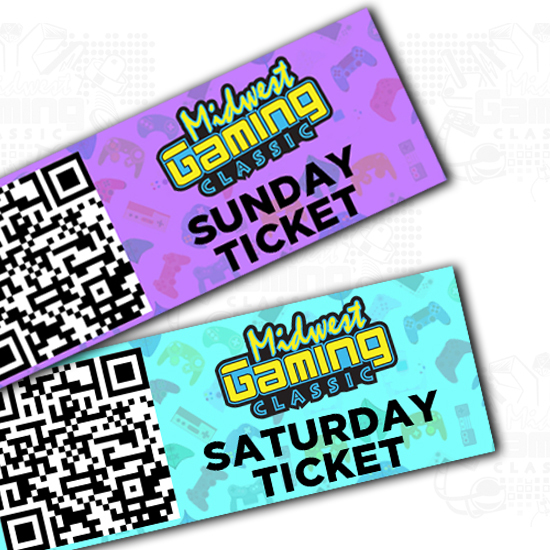 Valid for one general (adult) admission to the Midwest Gaming Classic on both Saturday, April 13, 2019 and Sunday, April 14, 2019. Kids 9 and under do not need Saturday & Sunday trade show tickets. Questions about attending, vending, sponsoring, or what a d20 is?